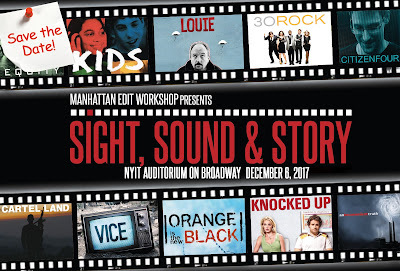 EARLY BIRD PRICING ENDS SEPTEMBER 29th FOR "Sight, Sound & Story: The Art of Cinematography"
This upcoming December 6th, MEWShop's acclaimed speaker series returns for the third year with an evening devoted to the art of cinematography. 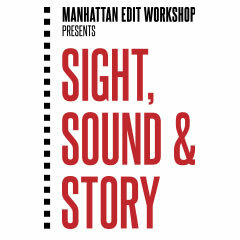 Join us as we celebrate the craft of visual storytelling from the masters behind the camera - we’ll go behind the scenes with some of the industry's best cinematographers in documentary & television and then explore the process of shooting narrative feature films with an acclaimed cinematographer. 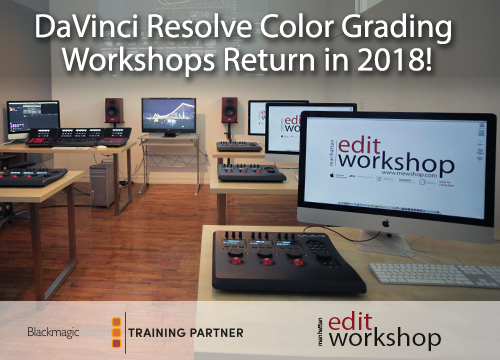 4:30pm - 5:30pm - "Thinking in Pictures - Perspectives, Composition, Lighting and Mood in Documentary Filmmaking"
5:45pm - 6:45pm - "The Golden Age of Television: Bringing the Look of Cinema to the Small Screen"
7:00pm - 8:00pm - "Behind the Lens: A Conversation with an Acclaimed Cinematographer"
Register HERE by September 29th for early bird pricing!